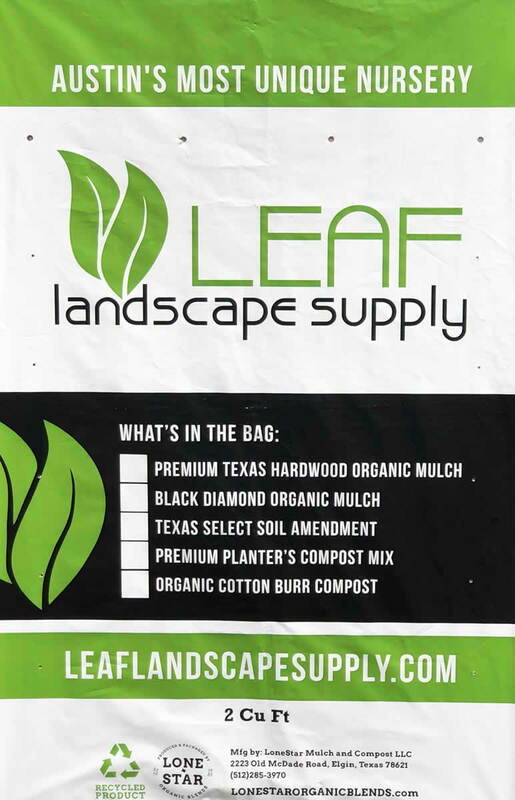 We now carry Leaf Landscape Supply brand mulch & compost!! 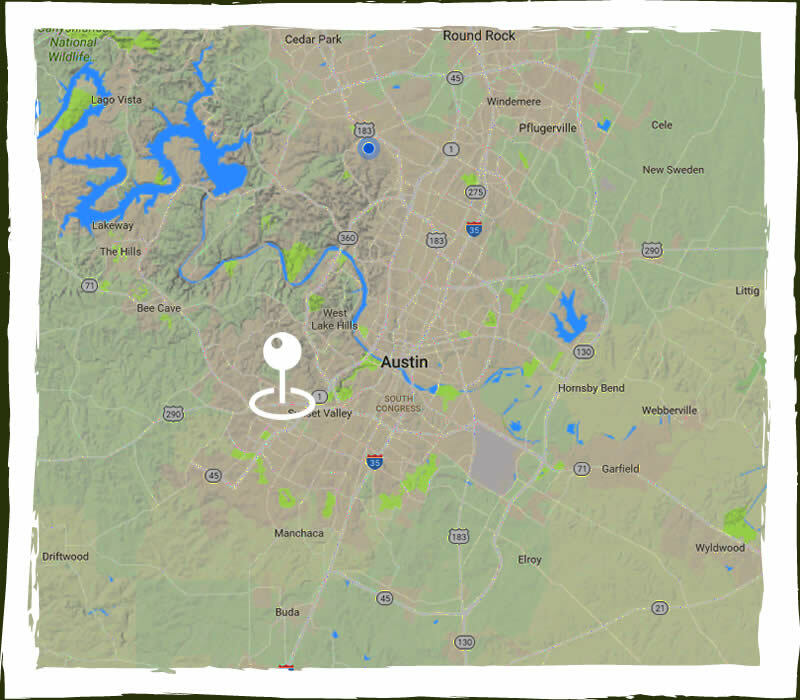 Leaf Landscape Supply’s weed-free Hardwood Mulch is made to provide lasting color. The soft, easy to spread consistency, lays smooth in landscape beds for a great looking finished landscape. 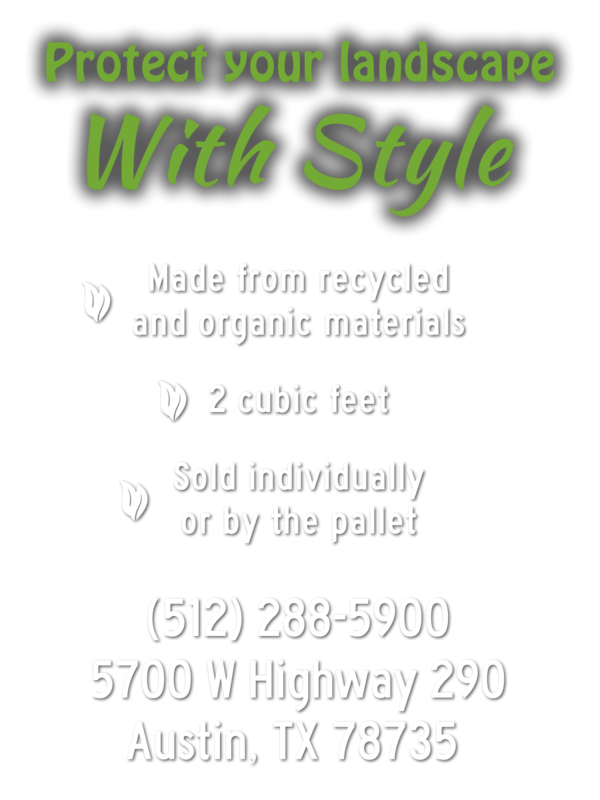 • Made from only Select Hardwood trees. • Watered with Compost Tea to add Beneficial Nutrients.